Originally developed by the 'new school' of Amsterdam, these guys are the next generation of breeders! Now in feminised form, 'Cheesus' is an attentive plant and needs its deciples to love and nurture it to its 'God like' status! 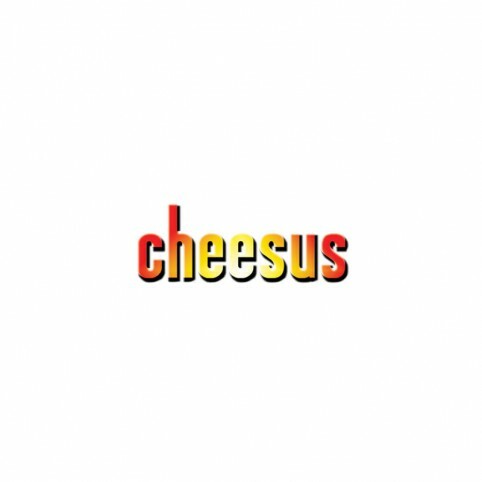 'Cheesus' will make the 'sacrifice' and provide for you a huge yielding lavender, pine berry cheese flavour bud with excellent medicinal properties to heal the empty head spaces of its disciples...Cheesus Christ!! For those who want it big and fast Big Buddha Seeds have the solution - a super fast, big yielding a..